Springboard Social Cafe provides a safe and positive place for people with low level mental health conditions to meet new people and get support on their journey to recovery. 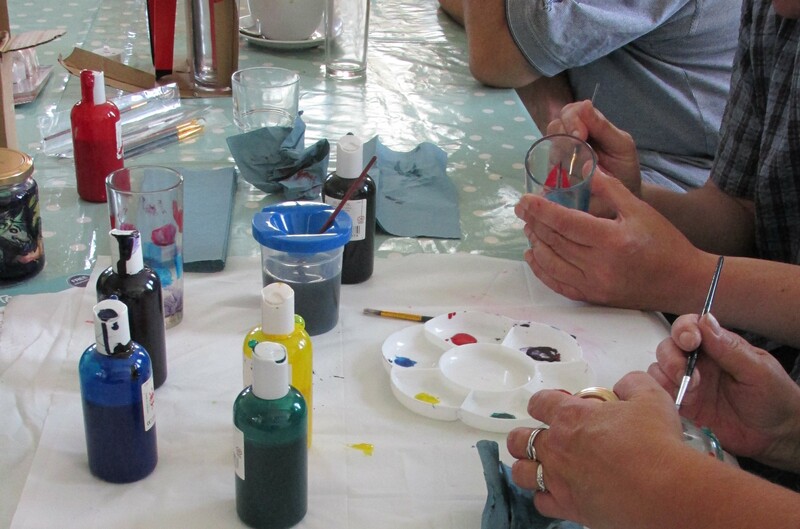 We provide activities and information that helps people to manage their mental wellbeing. The cafe runs fortnightly with experienced staff and trained volunteers.